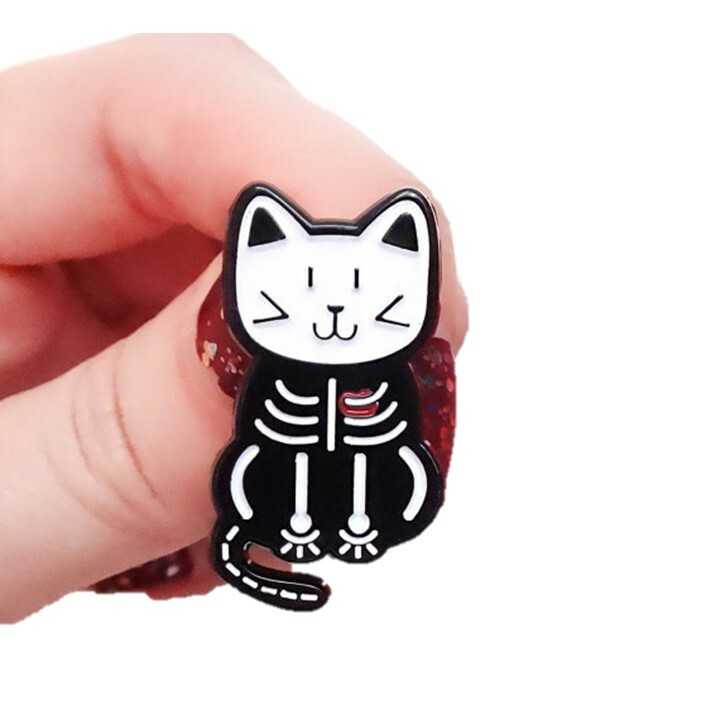 A little skeleton cat enamel pin. 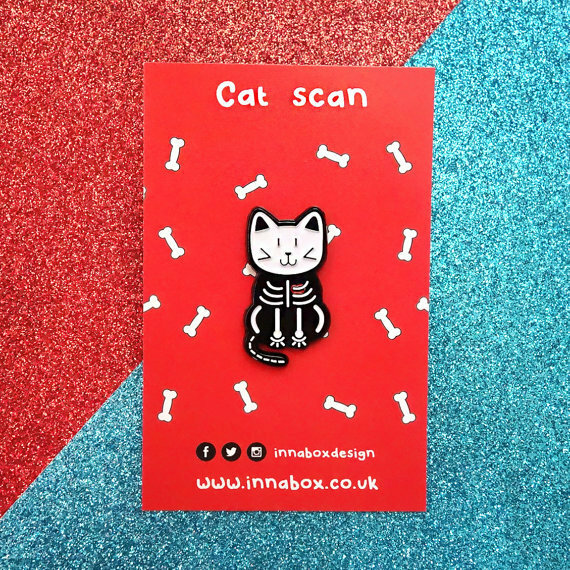 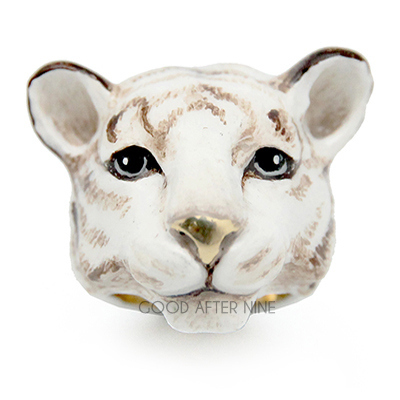 This cat scan enamel pin will look fantastic pinned to your jacket, hat, tote or anywhere you wish to pin it! 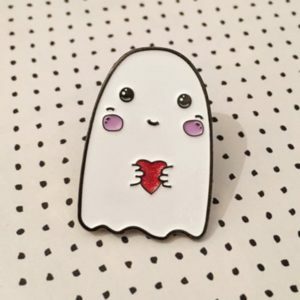 Maybe you have a collection and want to add this cute skeleton cat to your flag/banner? 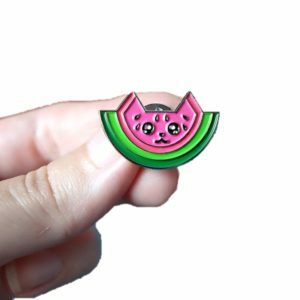 This pin is 30mm, black and white in colour with a black rubber back.